Well we are looking forward to a busier than ever wedding season this year. We have kicked the year off by updating our collection of sample books for our brides to have a good look at! All our books are hand designed by Tina who has a background in Graphic Design as well as being an accomplished photographer. We have selected a range of weddings from the many we have covered to best show off our style and the wonderful variation in design, papers and covers available from our Italian wedding book supplier. One of our leather bound wedding photography books! We are also very pleased to say that we will be at the Wedding Fayre held at Reaseheath in March. We were lucky to photograph two special weddings there in 2o12 and we look forward to meeting lots of brides at the event which is free to get in to! We have recently undertaken a few commissions for Swansway Group in Crewe. They have been nominated as one of the 100 Best Companies to work for in the Sunday Times. Part of the award requires the submission of a set of images of various employees in the workplace. We spent an afternoon photographing and produced a very nice set of images for publication. After this the company held its annual long service awards at Crewe Hall. I was commissioned to document the evening as well as get photos of various members of the team at the prestigious dinner event. 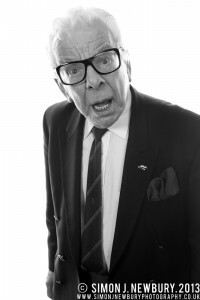 The Guest of Honour was comedian Barry Cryer. We had a good chat and I can honestly say he is a lovely chap! I’m pleased to say Barry was quite happy to pose for a portrait too! 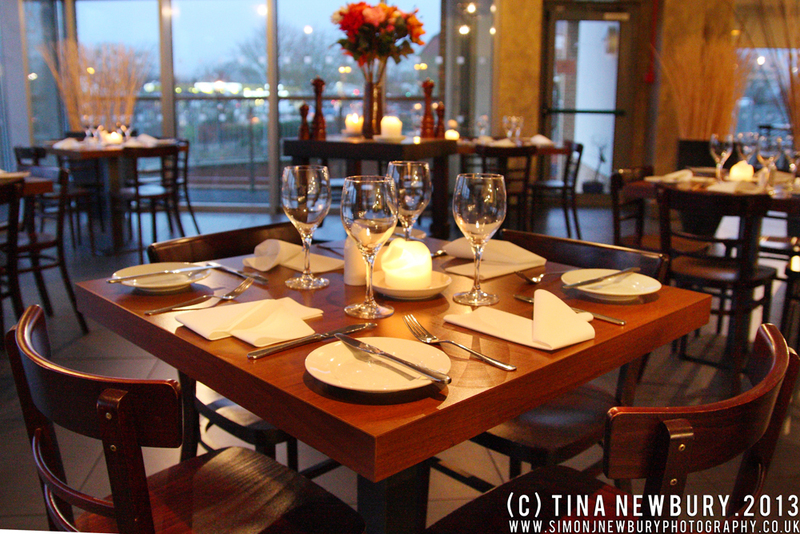 We also had a nice visit to Somerset to visit family and photograph the Olio & Farina restaurant in Taunton. It’s a wonderful restaurant and Tina & I enjoyed our meal there very much indeed. It has a wonderful riverside location and has a truly authentic Italian ambience. We paid two visits to get a great set of images for their new website.